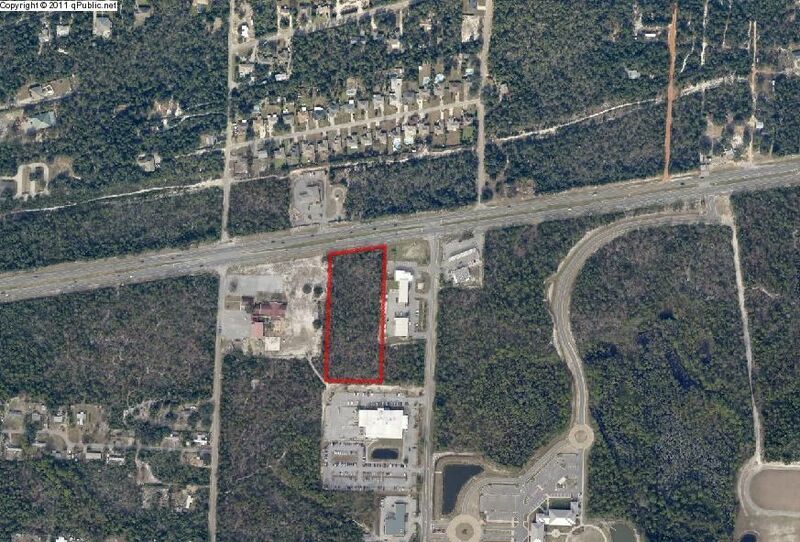 Prime commercial lot with highway frontage is now available. Tons of drive-by traffic and cars stopped at the stoplight. This lot has a lot of potential and it is now available. Sold as is. All information is approximate.